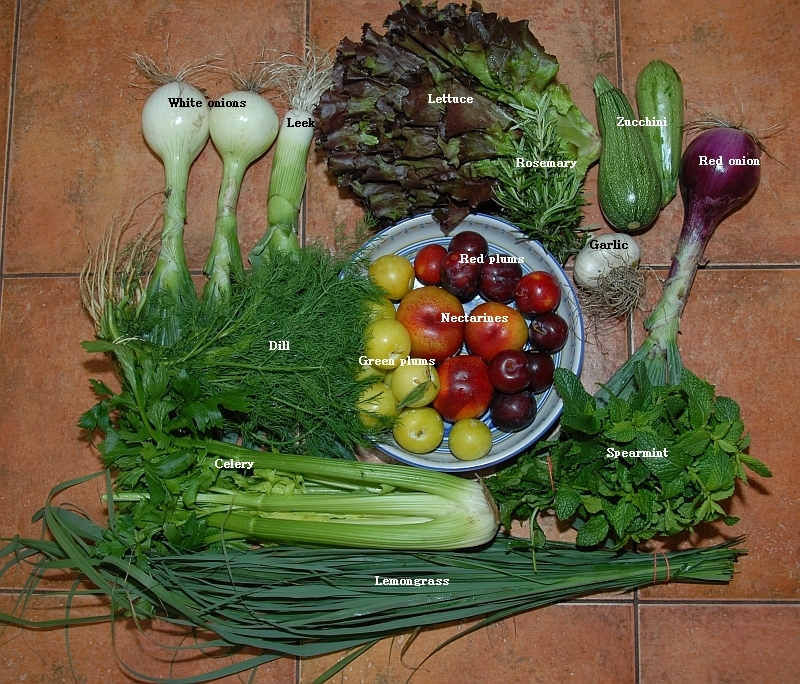 It’s never too early to think about a summer CSA! 1. As fortune would have it, the Hebron SDA Church (at 1256 Dean Street) has welcomed us back for 2013 distribution. 2. The 2013 season will run from June 13 through November 7 and our distribution day and times will continue to be on Thursdays from 5:00 to 7:30. 3. 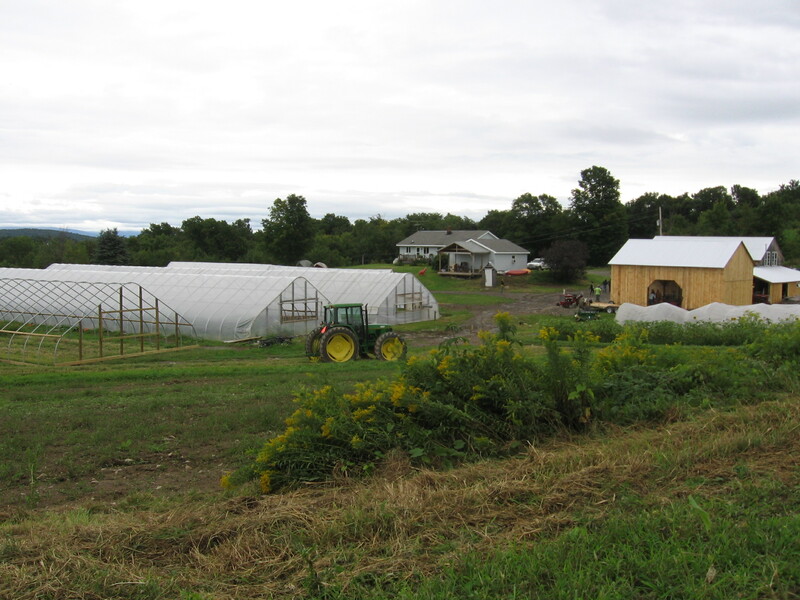 Jan and Ted Blomgren from Windflower Farm will return as our farmers. In addition to the vegetable share, they will be also be offering us fruit, egg and flower shares. As a reminder, Jan and Ted farm organically and are certified by NOFA.D fruit shares will be available on a sliding scale based on income. 4. More details about share prices and options will be made available in the near future! We will also have membership forms for this season made available in the next month or so. If you have any questions or would like to take on a core group role, email us at centralbrooklyncsa@gmail.com for more information. CORE GROUP MEMBERS NEEDED: We could use help with different levels of organization and coordination including membership outreach, coordinating weekly distribution, and event planning! In the past, such volunteers have been able to receive benefits for their much needed and appreciated assistance. Think about it and contact us over the next few months and throughout the season if you’re interested. Previous Previous post: Read All About Our Egg Share!